Greater Spokane Progress shared their event. You are invited! 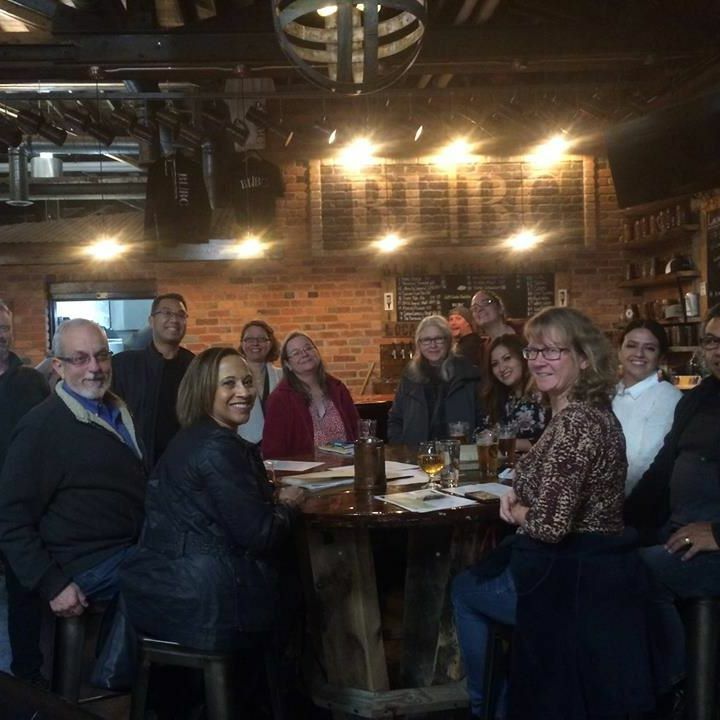 Join Greater Spokane Progress (GSP) for our monthly happy hour at Black Label Brewing every third Wednesday of the month from 5-7pm. Please invite your staff, board members, colleagues, and friends to join you. GSP members, partners, and supporters will connect with each other, share information, and discuss opportunities for us to work together.